Another friendly reminder to NEVER keep your car running while unattended. It only takes a few seconds to take a vehicle from a driveway. This video was made by the City of Wauwatosa Police Department, Community Support Division and Videographer in Communication at City Hall. Great job guys! Have a specific safety concern about your property? The Wauwatosa Police Department offers free Security Surveys to all Wauwatosa residents and business owners. The survey takes an objective look at your property and its security measures. Officer Dan Kane has been through extensive training in crime prevention, security measures, and safety techniques that can be used to protect one from the criminal element. Officer Kane will come to your property and inspect the inside and outside of your home or business for security deficiencies. A survey is filled out by the officer on scene which will list the problems observed and give you recommendations as how the problem can be rectified. If you are interested in having a security survey conducted at your property you can call Officer Kane at the Wauwatosa Police Department, Community Support Division at 471-8430 Ext. 5114. I wanted to let you know about two informational events that we have coming up next weekend. The first is “Coffee With A Cop”, which will be held at Cranky Al’s. We hold these at various coffee shops throughout the year. It is a low key way for people to approach the police in a relaxed atmosphere to ask them questions about what is going on in their neighborhoods or to ask the officers whatever they want to. This will be on Wednesday, July 26th from 7:00am until 9:00am at Cranky Al’s, 6901 W. North Ave. The second event will be an informational meeting specifically to answer questions about the recent string of car jackings that have occurred over the past weekend. This will also be held Cranky Al’s on Thursday evening (07/27) from 5:00pm till 7:00pm. Once again the PPNA is encouraging each block to host a block meet and greet. Block captains or anyone else with the planning “bug”, could throw together a simple gathering on the block on either July 29th or 30th. For example, you could invite your block to all convene on 7-30 at 7:30pm for lemonade, root beer floats or an ice cream social. If you would like help spreading the word about your block’s gathering or want to know who your block captain is, please email pabstpark@gmail.com. Who doesn’t love a little friendly competition? Let’s see who can host the best block gathering in Pabst Park! From the TNO website: This year we are bringing the focus back to your neighborhoods and fighting crime on a block by block level. The Wauwatosa Police Department is encouraging as many neighborhoods as possible to have their annual block parties during the weekend of July 29th and 30th. Our Police Department will be out in full force to attend every block party in the city that weekend!! Plan ahead and get your block party on our list. We’ll bring the squads and motorcycles. This is your chance to have one on one conversations with the officers that work your neighborhood every day. On Monday, July 31st, the Police Department, in coordination with our many neighborhood associations will host “regional block parties” throughout the City. There will be four parties throughout the city that night. Get your neighborhood association together and join your neighbors. Our officers will be out and you can meet the officers that patrol your neighborhoods every day. We’ll be there with McGruff, squads, motorcycles, and bicycles. Stop by to say hello to our officers or ask about crime prevention in your neighborhood. Stay tuned for the exact times and locations. Sign up for Tosa’s Night Out, here. Tosa’s Night Out will have a new focus this year. The WPD would like to bring the festivities to each neighborhood in Tosa by encouraging localized Block Parties in addition to the celebration at the Milwaukee County Zoo on Wednesday, August 3rd. Our neighborhood Block Party is already scheduled, but we can try a simple way to connect and show our support that weekend. On July 31st at 7:31pm, we ask that everyone take a few minutes to come outside and meet the neighbors on your block. We hope to have our Block Watch Captains out to greet you as well. If you want to be included in our WPD and Safety Liaison email updates, you could give your contact information to your BW Captain at this time. Come on out and show your support for the WPD and the Block Watch Program. (3) People using proven crime prevention techniques like Operation I.D., “target hardening”, and lighting – landscaping and locking principles. The Wauwatosa Police Department is teaming up with neighborhood associations in Tosa in an effort to communicate more effectively with all residents. The Safety Liaison program gives us access to information directly from the WPD about safety concerns in our neighborhood. We understand that not all neighbors want to join the neighborhood association or use the social media tools Nextdoor or Facebook to connect in our area. However, we want ALL neighbors to have access to updates and alerts from the police department via their Block Watch Captains. 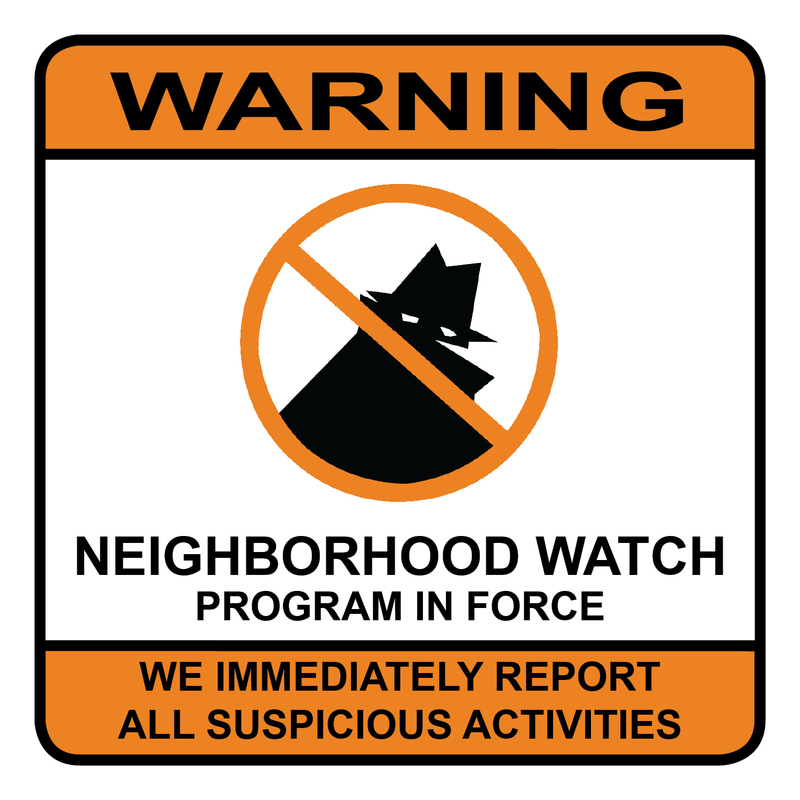 Please consider joining your Block Watch Captain’s neighbor contact list to receive important updates and tips. We are anticipating bi-monthly updates and tips. If we are alerted to an immediate safety concern, we will share that information as needed. If you don’t know who your Block Watch Captain is, please email pabstpark@gmail.com to receive their contact information. 1. Increased communication between the police department and the community. Work to create a true “back and forth” mutually beneficial relationship. 2. Reduce crime and have the police department share crime prevention information. 3. Build trust between the police department and neighborhoods. 4. Increase the availability of factual and accurate information for the liaisons to distribute on existing neighborhood association networks. 5. Meet with the block captains within the neighborhood association to build the block watch program by filling vacancies and recruiting new captains. We will have a direct contact to the WPD who will keep the safety liaison committee in the loop on safety concerns in our area. We may find it necessary to send out an email alert to all members if we get notification of an emergency in our neighborhood. 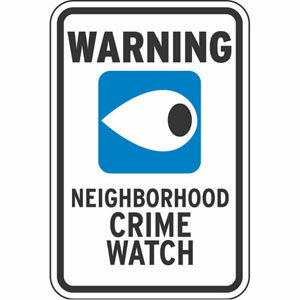 The committee will focus more on crime prevention tips and connecting neighbors on each block through their Block Watch Captain. Please feel free to contact anyone of the following committee members if you have a question about the safety liaison program.